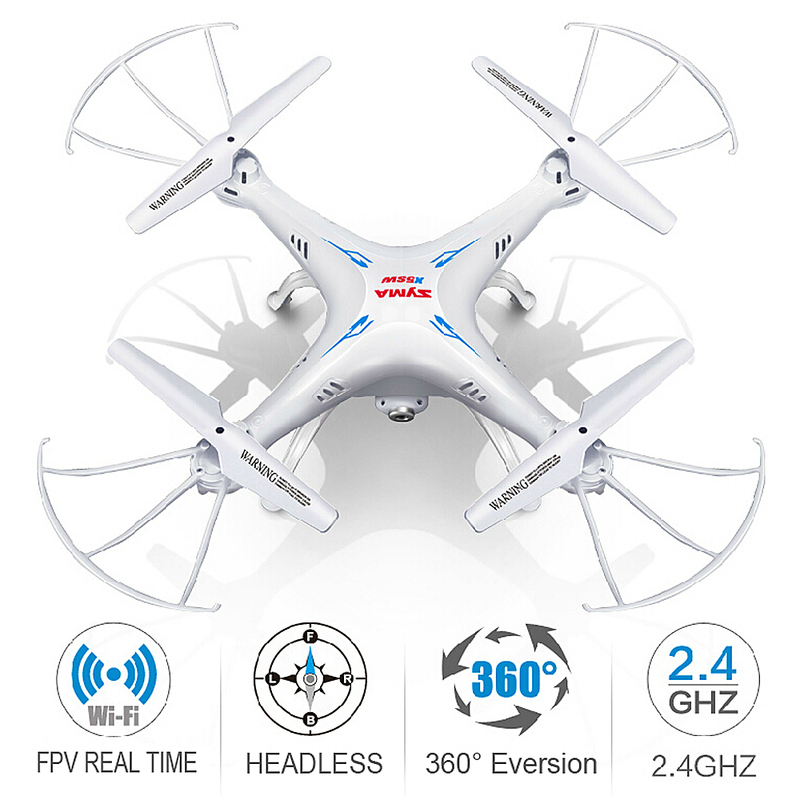 Enjoy hours of fun with the Syma X5SW 4CH 2.4G 6-Axis Gyro Wi-Fi FPV 2.0MP Camera RC Quadcopter! 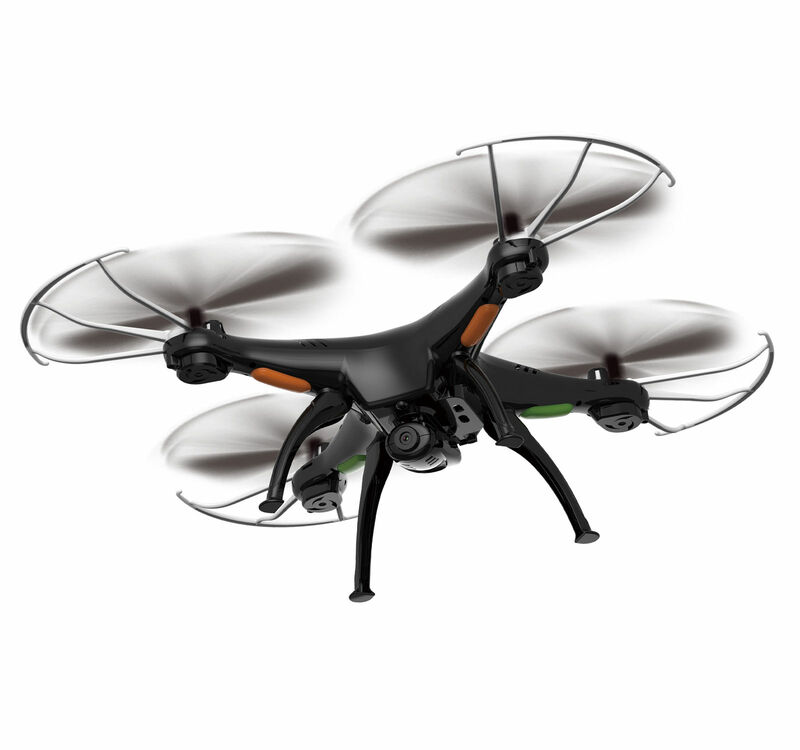 This RC quadcopter features a 6-axis gyro based on 4 channels to ensure a stable and fast flight. You can easily control it to perform 360-degree 3D rolling, or other technical actions. 2.0MP high-definition camera allows for a clear first person view from the sky. 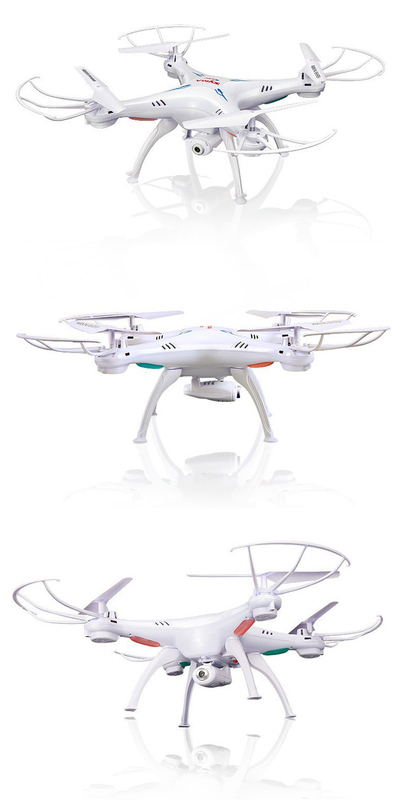 This upgraded quadcopter supports cellphone control from Android smartphone and iPhone via Wi-Fi connectivity. Moreover, it is built with headless mode so as to avoid the difficulty of identifying the head and tail when you start to fly. Get one and see for yourself! You won’t regret it!